Getting married can be super exciting but such hard work in getting all the cash together. As you know I am saving for the happy day myself and I wanted to share my tips with you and I am dying to hear your tips too help a grrrl out!! Literally ...it is crazy how quickly pennies can turn into pounds. I love setting a goal to save change I got myself this lush rose gold saving pot which you have to smash to open and it is so pretty I almost never want to have to smash it. I try and save anything below a 50p and all £2 coins. I have always done this for rainy days and if you can't afford to save below 50p then even just saving pennies or 5p can build up. I also like to budget for a day or night out and then whatever I end up coming home with can go in the pot so sometimes that extra drink in the bar or the pudding at dinner means you aren't giving up anything huge but a little extra can go a long way. Banks also have a similar option called saving the change, I bank with TSB and every time I buy something the excess change for under £1 gets swished into a savings account. You can easily transfer it back when you need to or even bank it into a tax free Isa to get that little bit extra interest on top. Little and a lot is by far the best way to save you hardly feel the burn of it and it mounts up. Weddings mean a lot of spending and if you are going to be spending a lot of money then you may as well get something in return. 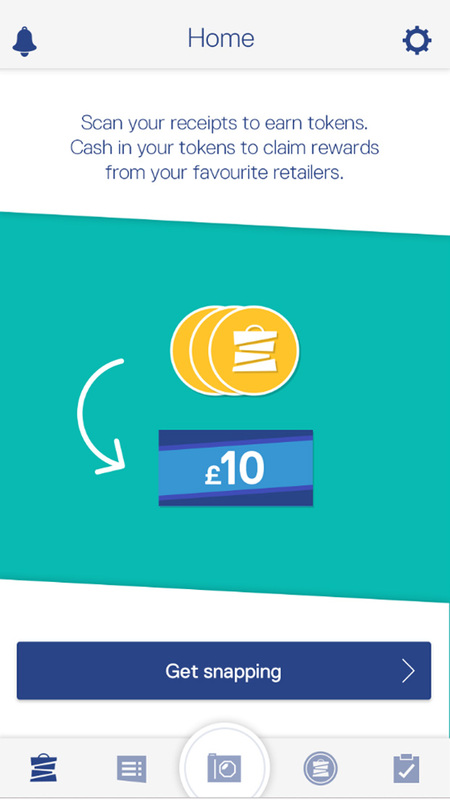 Make sure you check out cashback sites like Topcashback as they have 1000s of popular retailers with cashback waiting to be earned and it is so easy to do too. All you have to do is open the cashback page, find the retailer and it will open the browser for you and then when you spend you will get cashback credited to your site account which you can then let save up into an extra little pot and take out when you need it most. Just think of that honeymoon you're planning or if you are buying your bridesmaid dresses online. Sometimes there are even discount codes or free shipping offers that you can tap into too. As well as cashback you can use discount codes with websites like dealsdaddy for some fantastic money saving offers. Similar to cashback you can get a tiny kick back for money you are already spending and all you have to do is take pictures of your receipts, These are used by market research companies and they reward you with points that can turn into cash. This could end up paying for your wedding shoes or that lippy you wanted to rock. I love using Shoppix 7BJS6PJ9 if you use my code when you get the app we both get 200 points so that is a nice little boost. Have a big clear out and sell your items on eBay or in facebook groups. That dress you never wear anymore can become someone's favourite outfit and help you get the most important dress you want. Plus browsing Ebay is always handy for picking up bargains for the big day. I am a sucker for a bargain. Just make sure to keep all your tracking numbers so you have proof of postage. You can also buy and sell any gold you may have with on this website. The website gives some great information about the best prices for gold and valuable coins. 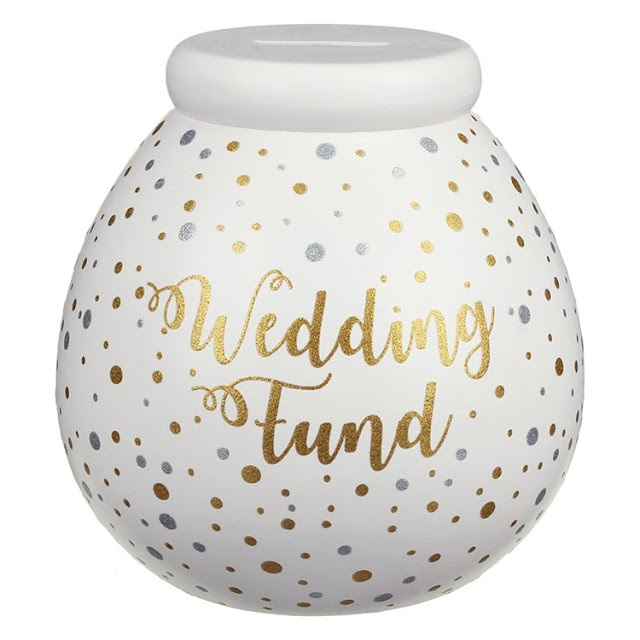 You may have a fortune in unused coins that can help pay for your big day or prehaps you want to give the newly weds a valuable gift. If all else fails and you have a stable income but just need that tiny boost then a loan could be a good idea. Just be careful to check the interest and repayment criteria to ensure that you can afford this if you can then Zippa loans have some great options available that can help you get that last bit of money for the big day and you can make sure you start the payments as soon as payday strikes. Are you getting married soon? What are your money saving tips?